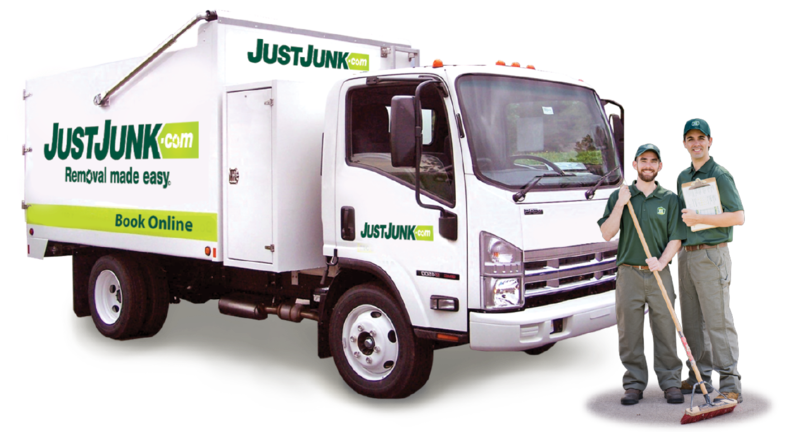 JUSTJUNK Ancaster is your fast, friendly and local junk removal service. Our full-service removal team does all the lifting, loading and disposal of all kinds of junk you have lying around in no time at all! We remove it from anywhere! You just have to tell us what you want to see gone, and watch it disappear! From couches, to appliances and everything in between we can handle it all. JUST JUNK Ancaster is dedicated to keeping our landfills as clean as possible. That is why we always do our best to send any recyclables to the proper facility and that any items in good and working condition are sent to local charities. As much as 60% of all materials from any Ancaster junk removal service is disposed of away from landfills and city dumps. 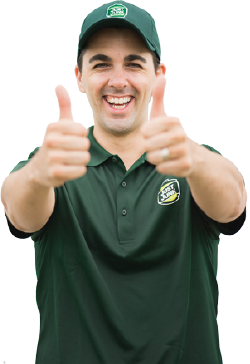 Booking a junk removal in Hamilton with the JUSTJUNK team is easy. 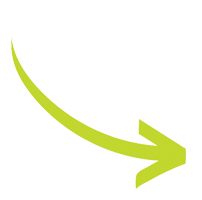 We even offer same and next day service for most items, so from one click your junk can be removed by today! Book online or give us a call today at 905-543-4444 for more information from our team of professionals!